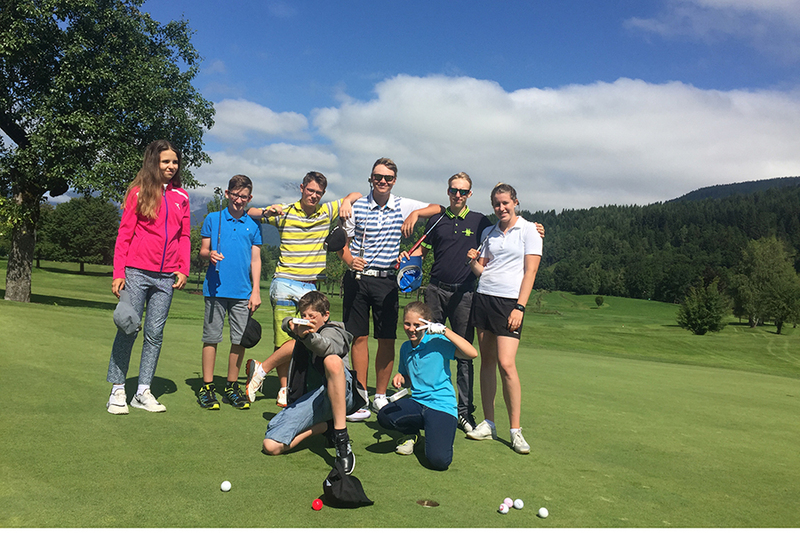 Summer Junior Golf Camps in Saalfelden, Austria for players from 10 to 18 years of age with 24h supervision, golf training, shuttle, accommodation, hotel, golf courses all inclusive! Our Camps are for beginners as well as advanced players. Junior Golf Camps and Classes at Systema Golf Academy are full of fun and excitement with programs developed to specifically cater to young players’ needs. 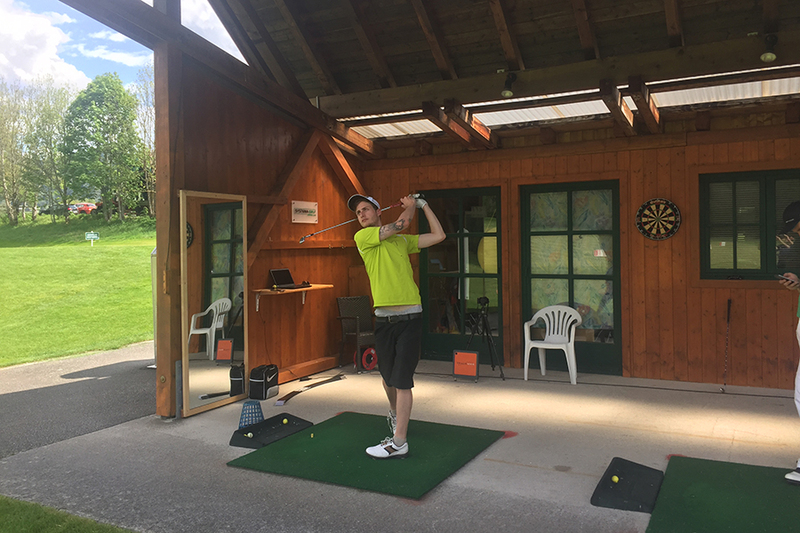 Our Junior Golf Camps and Classes are fully inclusive, with fitness and mental training as well as technical development for a great all-around experience. It is our goal that all students have an awesome time, learn and grow in their skills and ability, and build lasting relationships with other students. 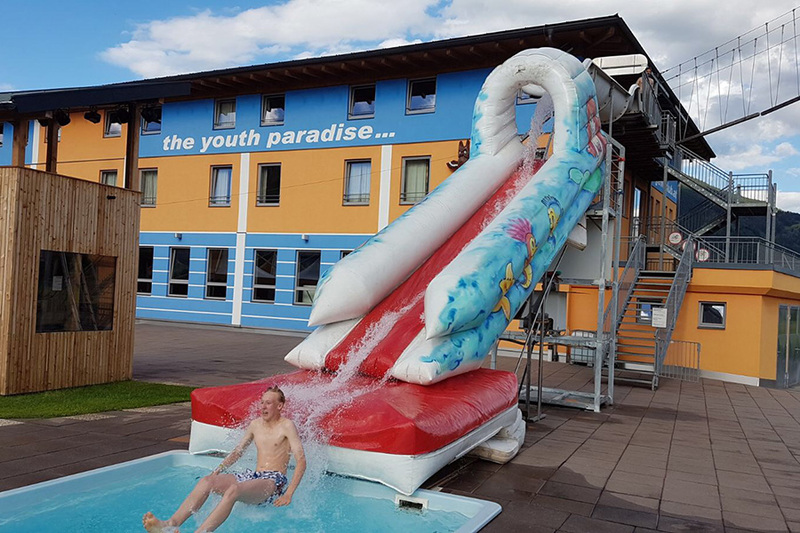 If you are between 10 and 18 years old come and visit us and have the summer of your life! Markus Teubner and his experienced team look forward seeing you! 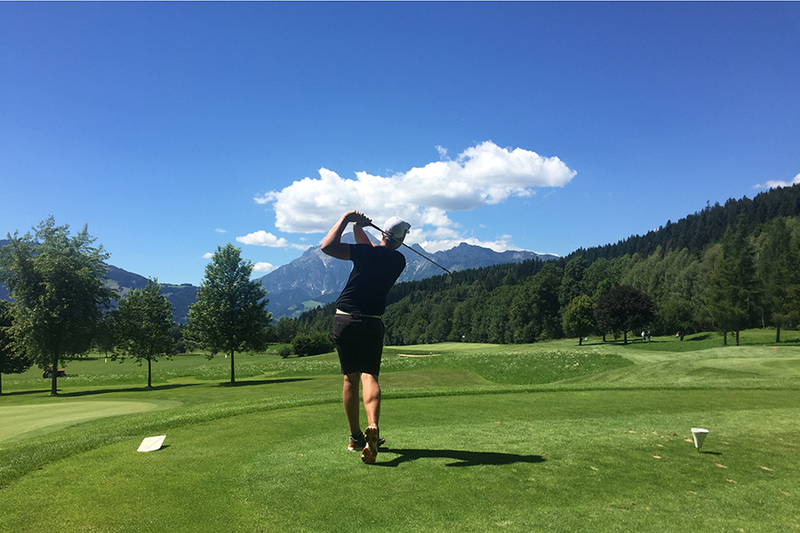 The Junior Golf Camps are an addition to the Junior Golf Classes.In addition to all course content, you will be supervised full-time and you will sleep in the Youth Hotel Club Kitzsteinhorn. 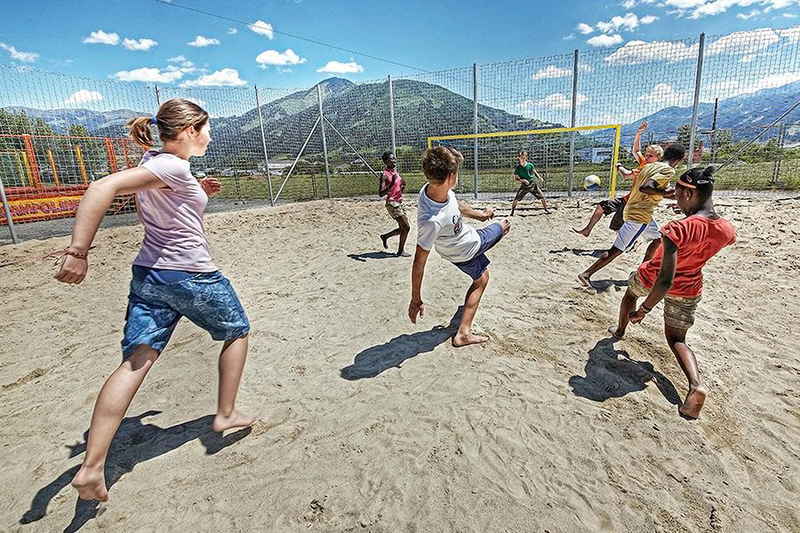 Our experienced cooperation partner Jugendreisen.com takes care of you in your free time and you get to know many other young people. After the daily training, we offer you a varied and age-appropriate program. So you have time to cool off in Lake Zell or you play beach volleyball or use the Free Fall slide in the huge club Kitzsteinhorn. The possibilities are almost endless! Succeeding in competition is not only about discipline, talent, and dedication. You´ll also need the knowledge on how to practice and train the right way. Only that will bring you forward on your way to improving your game and take the next level! 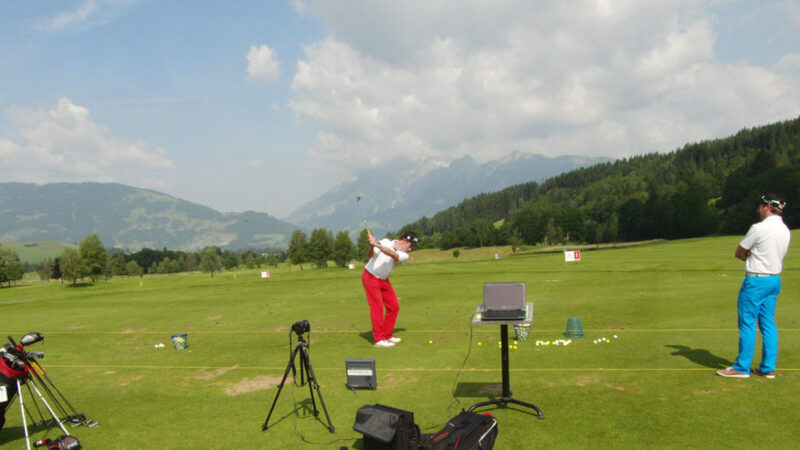 Together we´ll create your winning formula in training and your perfect game plan for the course. Systema Golf Academy offers you a holistic approach that integrates Technique, Mental and Fitness Training. Our program is 100% customized to the needs of our players. In order to be successful in the long-term, all our participants will receive a structured and target-oriented plan. 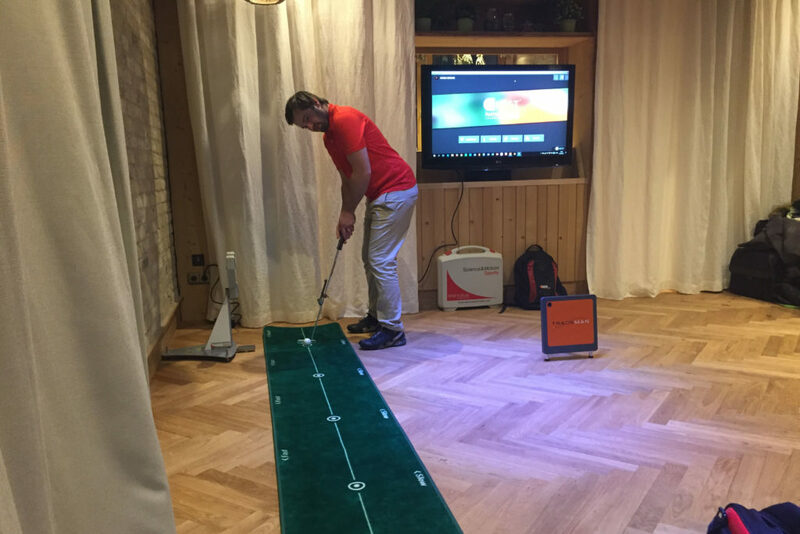 Technical equipment like Trackman, SAM PuttLab, K-VEST and many more supports us and eliminates guesswork! and have the summer of your life! 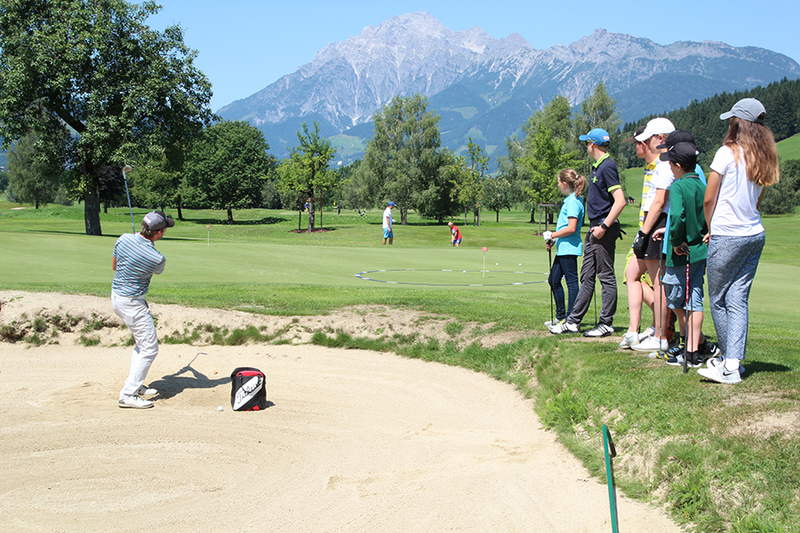 "My kids spent 2 fabulous weeks with Markus and his team in Austria last summer. While the Systema team took care of our kids, my wife and I had much needed time for ourselves. A perfect arrangement for the whole family!" 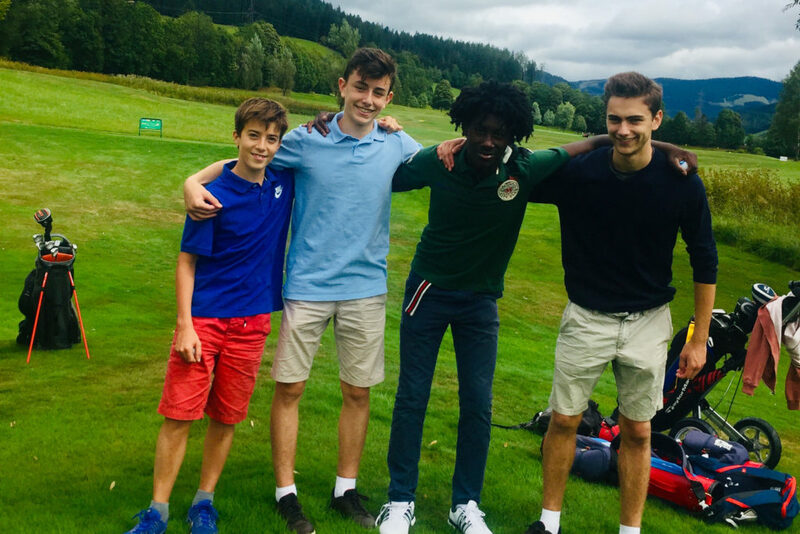 "My boys had an awesome time in Austria at Systema Golf Academy! They really improved their game, learned German and got to know many great juniors from other countries."